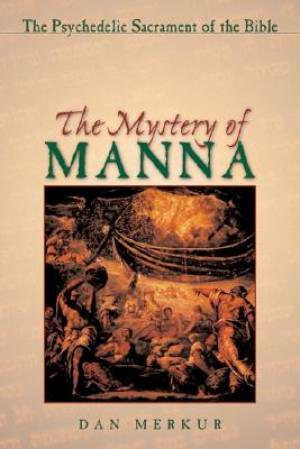 With The Mystery of Manna, historian and religious expert Dan Murkur joins an increasingly lengthy list of scholars and researchers who posit that early religious movements in human history may well have arisen from the use of psychedelic substances, in this case, the ingestion of bread containing ergot forming the basis for religious sacraments from Moses and manna to Jesus and the Eucharist. He suggests that, over the years, these practices became subsumed in allegory until eventually they became part of an esoteric tradition known only to the initiated. Posttraumatic Stress Disorder (PTSD) can be a chronic, severely disabling condition. Existing pharmacological and psychotherapeutic treatments for PTSD are effective for many but not all sufferers, a need for research into a wider array of more effective treatments is widely recognized. Over a decade ago, the authors conceived a study in an attempt to develop and test a novel therapy for PTSD. This follow up workreports very long-term outcome results in the original cohort demonstrating sustained benefit over time, no cases of subsequent drug abuse and no reports of neurocognitive declines. The impressive results indicate a favorable long-term risk/benefit ratio for PTSD treatment with a few doses of pure MDMA administered in a supportive setting in conjunction with psychotherapy.